Click here for all units! Please note...... all rentals must be picked up at least 1/2 hour before dark. Our rentals are all charged on a minimum of 4 hours, regardless of if you need them for that length of time. You are not obligated to take the unit for 4 hours, however, there is no discount for not using it for the minimum time requirement. Any questions, please ask. 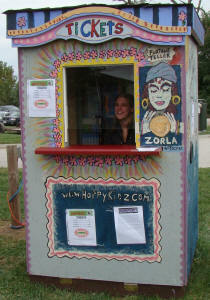 Please check out our page for larger pictures of our units!!! Perfect size for children 2 - 12. Weight limit is 150 pounds per person. Nice size 5 in 1 Combo unit. 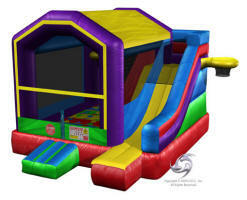 Includes: bouncing area, inside basketball hoop, slide, twister board, outside basketball hoop. A popular rental! Weight limit is 150 pounds per person. 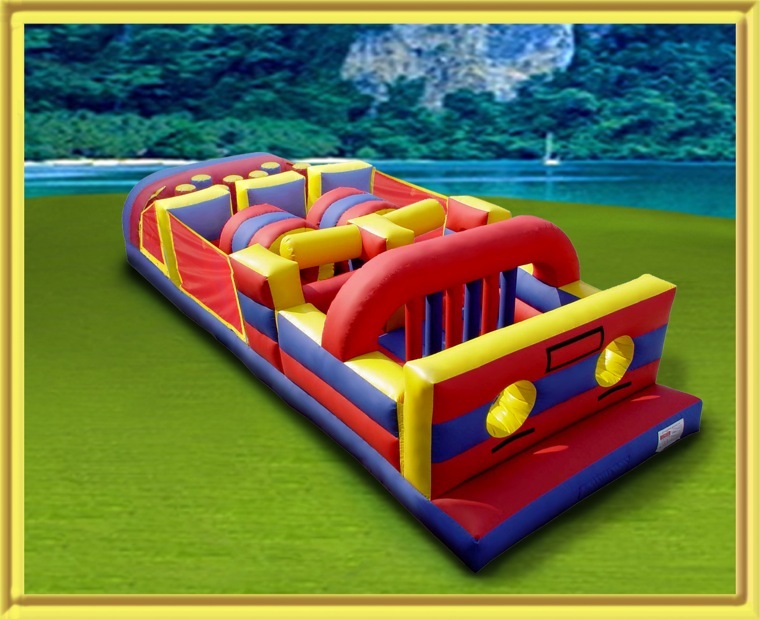 Includes: bouncing area, inside basketball hoop, inside slide. A popular rental! Weight limit is 150 pounds per person. *please note: there is not a panel attached to the front of the unit with planets. Perfect size for children 2 -9. One of our newest units. Great for smaller areas that won't accommodate the larger bouncers. 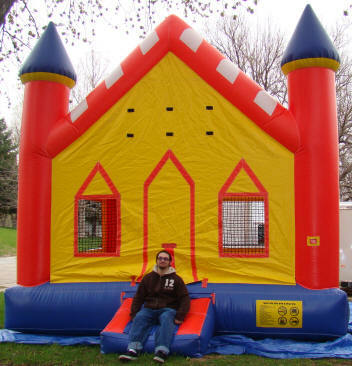 It's also our shortest bouncer, standing at only 11' tall, so it will fit in some garages! Perfect size for all ages! Our favorite rental! This is great for larger groups that have mixed ages. The little ones like to be-bop through the maze and the older kids and adults like to race through for a competition. 200 lb weight limit per person. Good for a boy or girl! 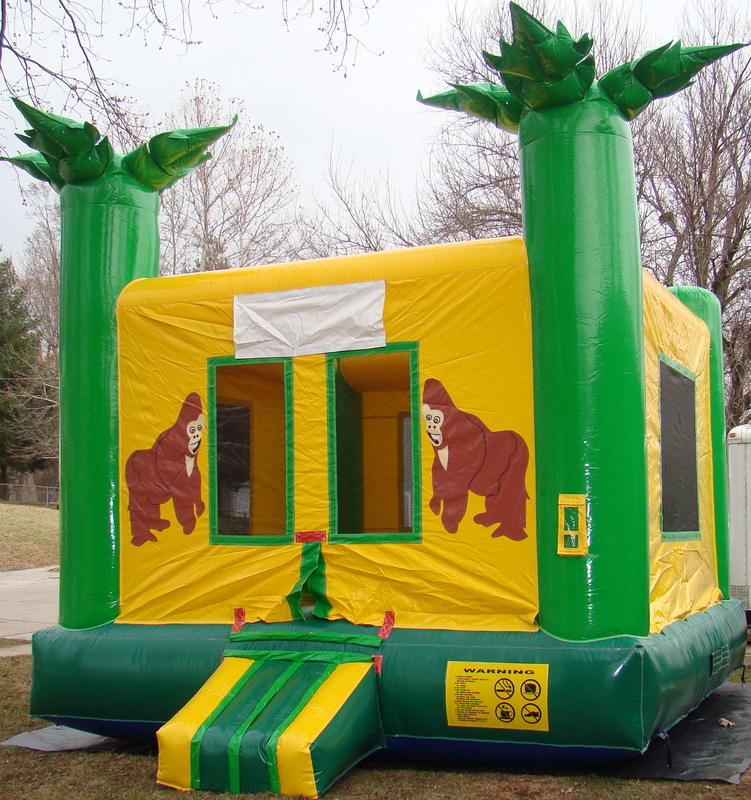 Great "Monkey" themed party for boy or girl. This blends in with all themes for a boy or girl. Perfect size for children 2 - 10. Little girls love to have a Princess Party! 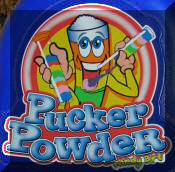 This will make you a hero amongst your children and ALL their friends! This is our biggest unit outside of the obstacle course! Run around inside the bouncing area and climb up the slide for a great ride! We set it up at a park and let the neighborhood kidz play. The girls loved it as much as the boys! Ask about our package deals with fun Pirate drinks, plates, piñata's, etc. Great unit for girls & boys...... Reserve today!!! This bouncer has GREAT GRAPHICS! Cowboys & Indians are so much fun! 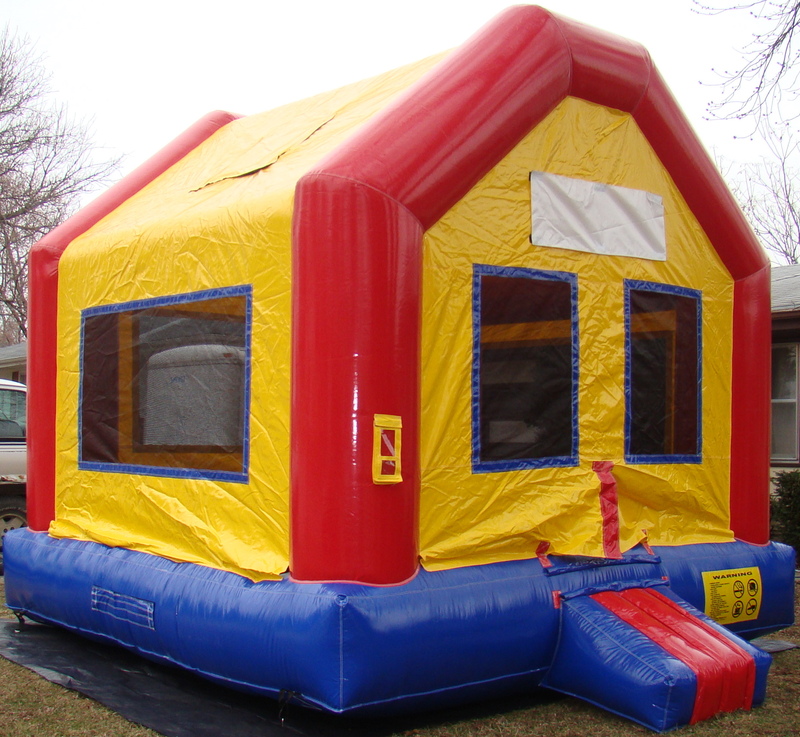 A new shaped fun bouncy house with inflatable posts coming up from the floor of the unit. Plan for a Cowboy/Cowgirl party and Let this inflatable be your Centerpiece! Single Lane Slip N Slide! Just in time for summer! After the kids play on this during a hot day, they'll be "hooked". I can't wait to "play" on this myself! No! I'm NOT too old! hahaha Call early, as this will rent out every weekend during the hot days. Large Pony Hops will hold up to 200 lbs! Use these for a birthday party or a corporate event. So much fun! Spectators have as much fun watching as the riders do when they're hopping along to the finish line! Price is for all 6 ponies. 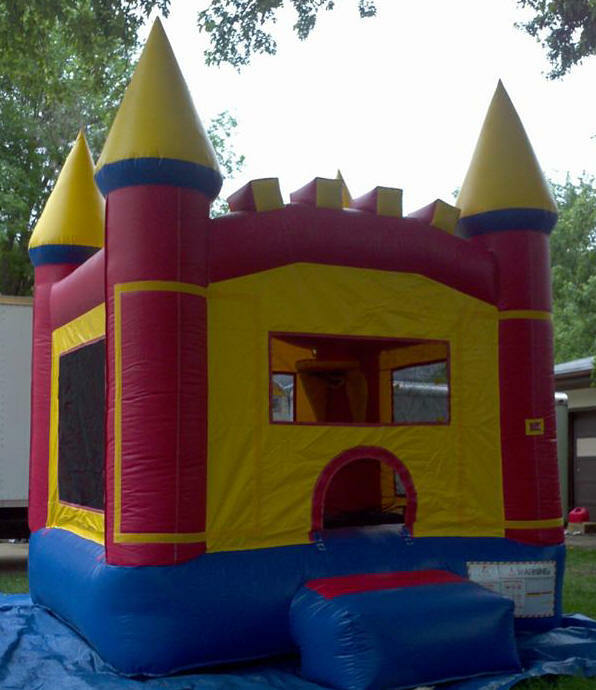 SAVE $50 with the rental of an inflatable bouncer! 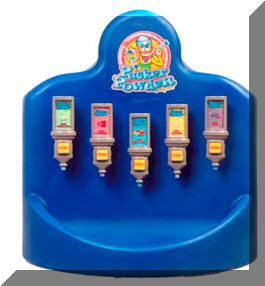 $50 for 20 different flavors & 50 six inch straws or 25 twelve inch straws! 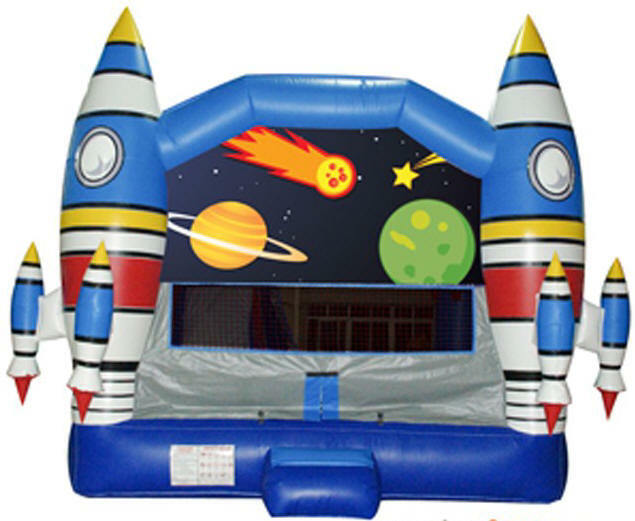 This is great for Birthday parties, school & church events & Fund raisers! Not for Margaritas or soda. Needs a solid surface and plug in directly. Includes popcorn & bags for 12. 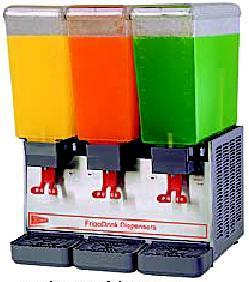 This machine is made for smaller parties. It will fit easily in a kitchen, as it is only 4 feet tall! 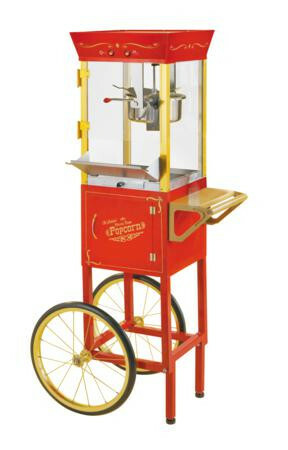 You can pop the corn yourself inside the popper or fill it with pre-cooked popcorn! 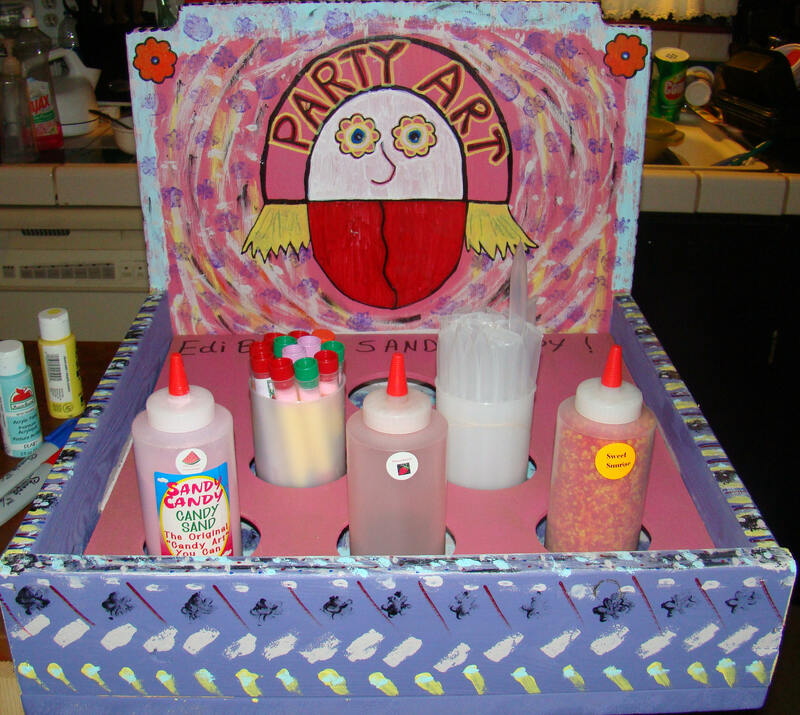 It's a nice visual addition for your party and the kidz LOVE it!!! If you're planning a party at a park or another location without electricity, you'll need a generator! Rent ours or rent your own. Price includes gas. Keep that party going with our newest addition! These Ponys come in 3 sizes, Small, Medium & Large. The largest Pony will accommodate an adult up to 200 lbs! ALL ages LOVE these! Race to the finish line while on-lookers are entertained. The laughter will motivate the riders to go faster. They will bounce sideways, backwards, forwards. any way they can to reach the finish line! This is a "Must Have" for any event, indoors or outdoors! These are easily transported in a car.